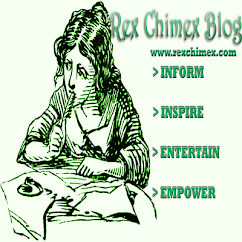 RexChimexBlog is a dominant Article provider and Enlightening Blog in Nigeria, Africa and beyond. Through the pursuit of excellence in delivering innovative and quality articles for our Readers Enlightenment. To practice information dissemination using the internet as a medium and presenting articles in an exciting style with impact, objectivity and appeal that generates returns to all stakeholders: the society and the Investors. RCB passionately subsists on the core values of Teamwork, Respect, Innovation, Integrity and Professionalism (T. R. I. P). T = we believe that we will serve our readers and other stakeholders better when we work as a team. 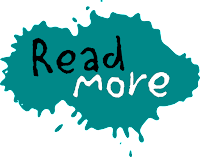 R = we are committed to treating our writers and other people with respect, dignity, in a fair and equitable manner. I = we are committed to continuous innovation as the best means to deliver value. 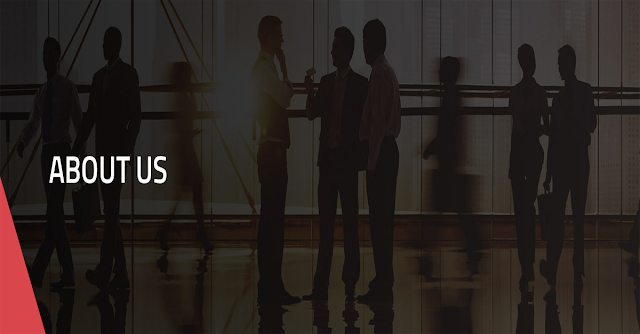 We also believe in delivering our services with integrity and with the highest standard of ethics and accountability. P = we are committed to being a professional flexible and learning organization.